The largest inventory in NJ! You won’t believe a place this big is in NJ, none of our competition has a facility, or the ability to offer the range of products and services we do. 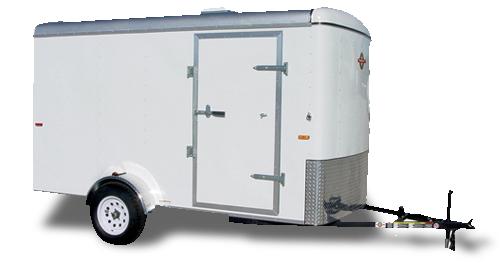 Make us your first stop and SEE the largest and most diverse inventory of enclosed trailers in Northern NJ. 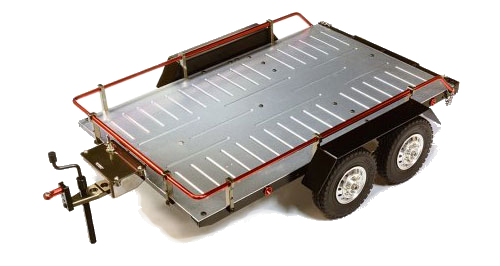 Even if you do not purchase a trailer from us, you will learn a lot about the different makes and models of trailers that we have to offer. You can compare many makes and models side by side, and we will explain the differences. 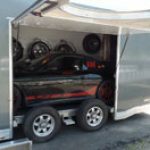 Hauling cars is different from hauling a tractor, or landscape equipment, whether you are loading a low ground clearance race car, a valuable antique, or collector car, we will help you to understand the options you should consider to make loading, and towing your car safe and easy. 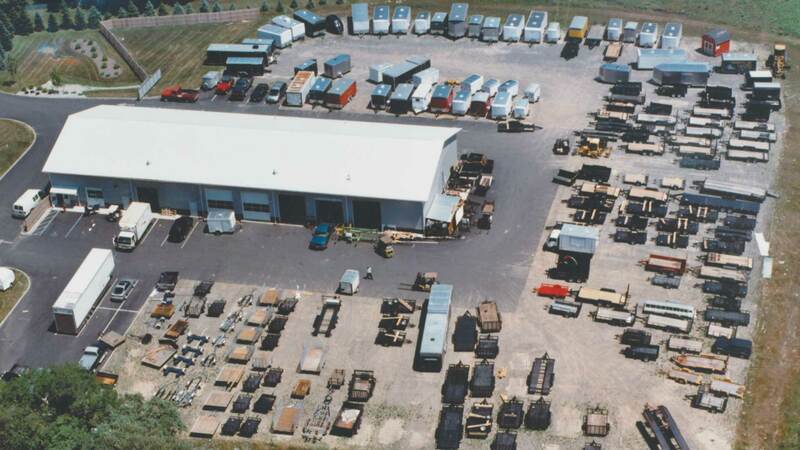 We have been in business since 1990, and our 6 1/2 acre lot with literally hundreds of trailers in stock is the largest facility dedicated to trailers in Northern NJ. 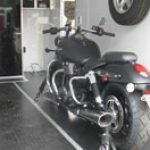 We can provide financing and issuance of NJDMV temporary tags so you can drive your trailer home legally. 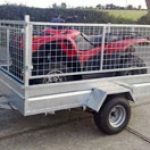 We offer the best value on a large and diverse selection of trailers. You wouldn’t believe the savings! 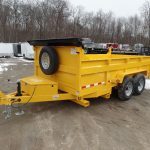 Place your trailer order with us. We offer the best price on the best product for your needs. We design, fabricate and install all types of trailer interior and exterior accessories in our 10,000 square foot, state-of-the-art shop. 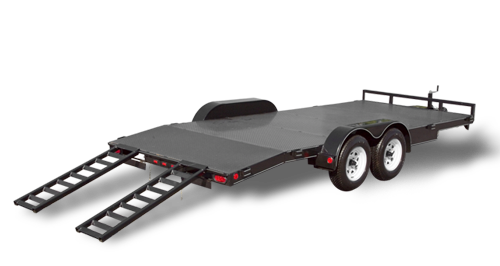 From axles and brakes to welding and structural issues, we repair all makes and models of trailers. We get you back on the road fast! 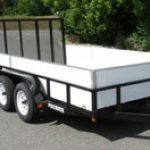 Need a trailer for a short amount of time? 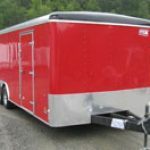 Why not rent a trailer? From mounts to a temporary trailer license plate, we got you covered! Tires, fenders, axles, spindles, brakes..look no further! 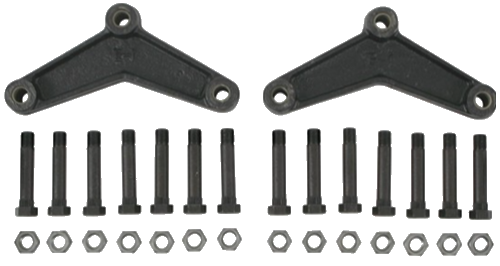 We have all your trailer parts and accessories right here. Need something special? Just call us! Looking for a truck bed? 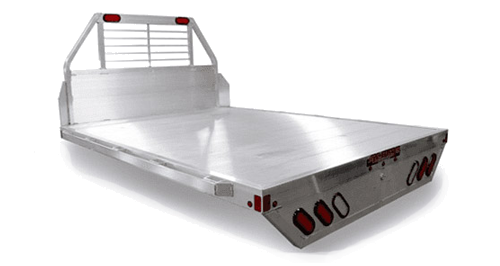 Visit our lot and see the section of truck beds available. We will help you find the right bed for your needs. 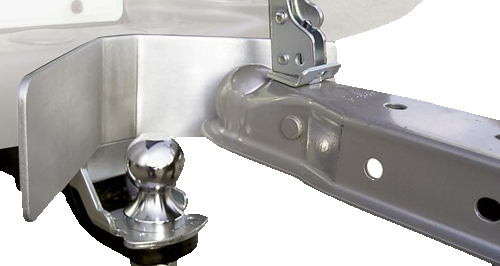 Once you know what you are doing, towing a trailer should be easy and safe. We present tips to help you learn towing basics and more.